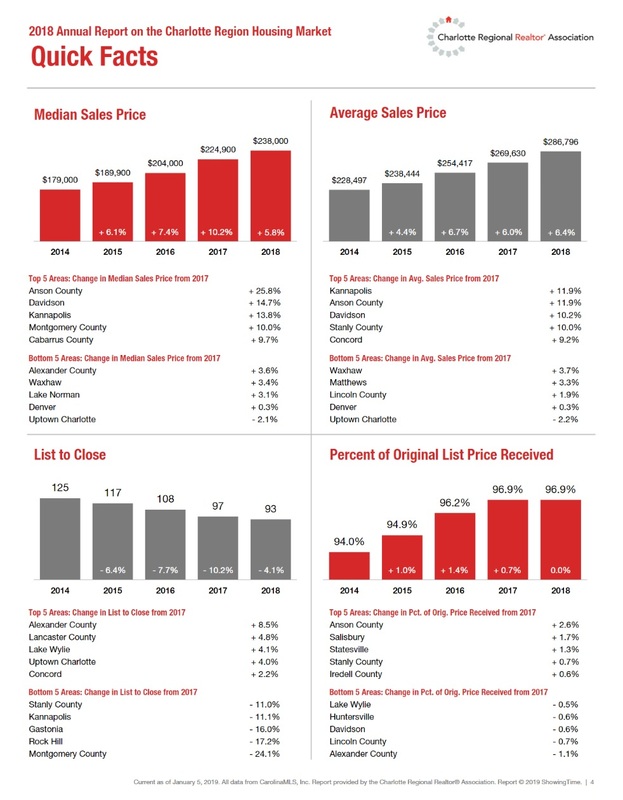 All the critical indicators of a strong, predominantly seller’s housing market show improvement year-over-year since 2014, with the exception of the inventory of homes available for sale, which is now at its lowest level since 2007. With just 2.2 months of inventory at 2018 year end, this is the most critical aspect of our market right now — availability of homes for buyers to purchase. Availability of affordable homes is really at critical shortage. It’s the supply of homes, or rather lack thereof, that is helping drive Charlotte area home prices up and the housing affordability index down as demand continues to outstrip supply. Closed sales are also being impacted negatively due to the lack of inventory. 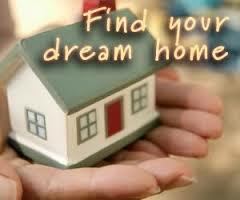 LOOKING FOR YOUR DREAM HOME IN THE CHARLOTTE AREA? CAROLINAS REALTY PARTNERS CAN HELP! 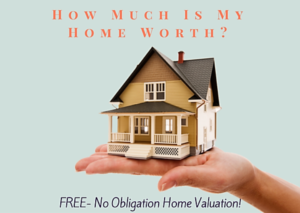 WONDERING WHAT YOUR CHARLOTTE AREA HOME IS WORTH IN TODAY’S MARKET? This Charlotte, NC region housing market update for 2018 is provided by Nina Hollander and Carolinas Realty Partners, Coldwell Banker, your Charlotte metro area residential real estate experts. We’ve been opening doors for Charlotte area home buyers and sellers for 20+ years. Let us open the door to your next home…. you’ll be glad you did. 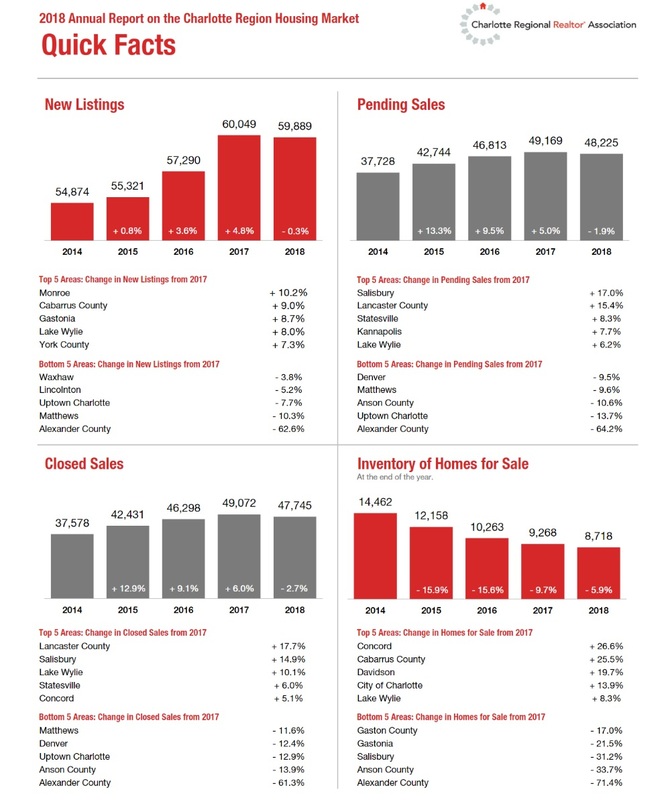 All the critical indicators of a strong, predominantly seller's housing market show improvement year-by-year since 2011, with the exception of the inventory of homes available for sale, which is now at its lowest level since 2007. With just 2.2 months of inventory at year end, this is the most critical aspect of our market right now -- availability of homes for buyers to purchase and especially availability of affordable homes. It's the supply of homes, or rather lack thereof, that is helping drive Charlotte area home prices up and the housing affordability index down as demand continues to outstrip supply. Closed sales are also being impacted negatively due to the lack of inventory.